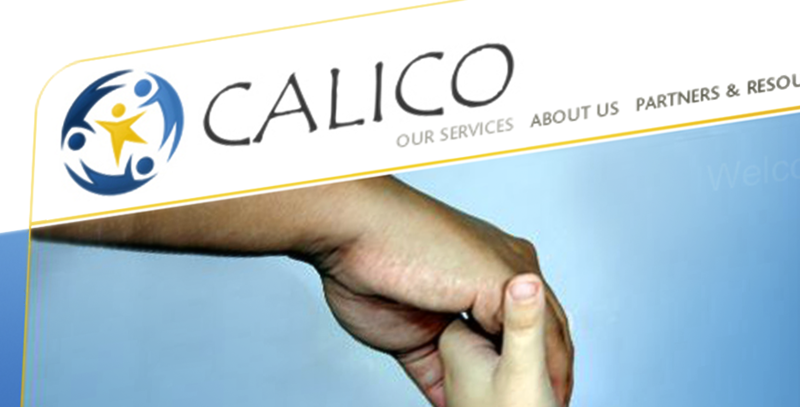 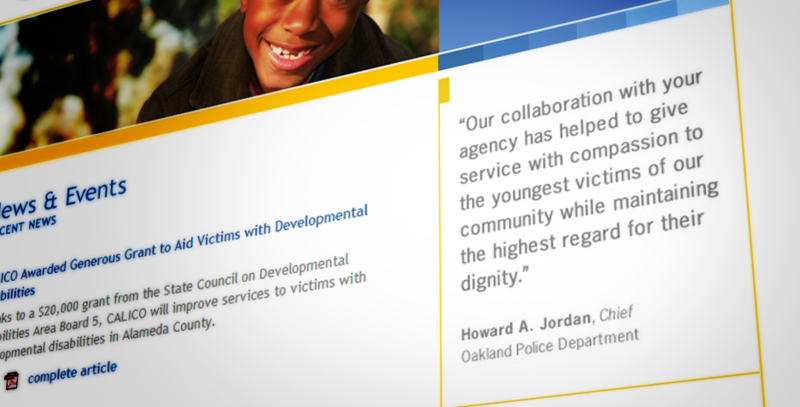 CALICO is a remarkable non-profit organization that partners with law enforcement and therapists to support children and families combatting violence. 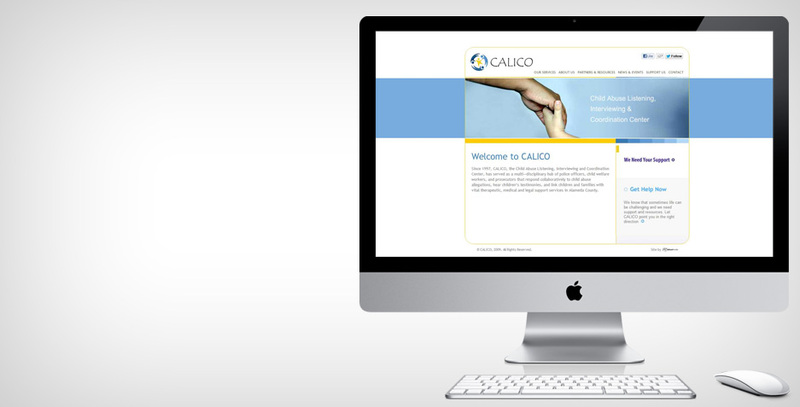 Wheel Media has worked with CALICO for over 7 years, from logo design to website, online fundraising to website maintenance. 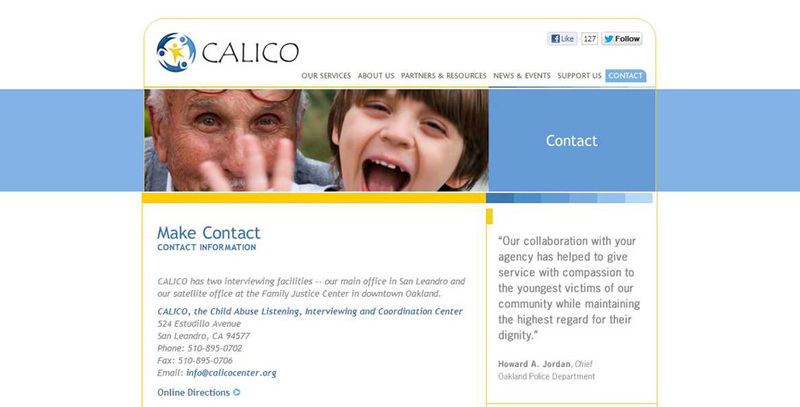 It's rewarding to collaborate with such a respected and effective organization, and we adjust our rates to show our appreciation for CALICO and all clients working for the social good.